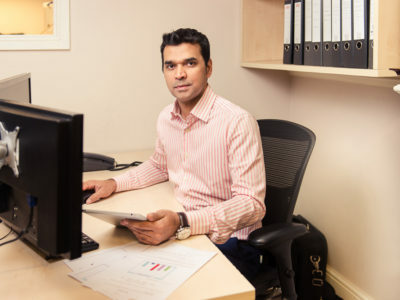 We have a wealth of experience amongst our team, and we believe that we have some of the best chartered certified accountants in London. Our commitment to continuous staff development ensures that our accountancy, tax and business advice services are second to none. We promise to make a special effort to ensure that all our communication with you is clear, accurate and timely to make your life easier. Our team are not just chartered certified accountants but dedicated people who will go the extra mile for you and your business. I have been the Managing Partner of Owadally & King since 1999. I trained and qualified with the firm in 1988. In addition to providing assistance to clients in all areas of their business including professional practices, business advice and negotiations, I am also responsible for developing and implementing the firm’s growth strategy and for providing leadership. I act for a mixed portfolio of small and medium sized businesses. My work involves providing taxation and strategic advice to both corporate and private clients. 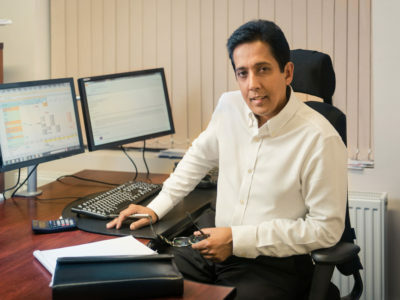 I have been a Partner of Owadally & King since October 2005 having joined the firm after leaving university in 1986 as a trainee accountant. I act for a mixed portfolio of small and medium sized businesses applying my extensive experience to providing tax and technical advice together with broader business guidance. I believe in getting to know their life and business goals as a precursor to offering insightful guidance. Sport is a passion and I am an avid West Ham United fan. I have also owned a share in a number of horses, one was good enough to be placed two years running at Royal Ascot. I also enjoy reading, stand- up comedy , theatre and walking (particularly in the Yorkshire Dales). I have become a fellow member of The Association of Accounting Technicians as well as a Fellow member of the Association of Chartered Certified Accountants. I trained in a two partner practice in North London, and qualified in 2002. With O&K I help with the management of a portfolio of clients, assisting clients on day to day basis, managing and supporting trainee staff and conducting audits for the practice. 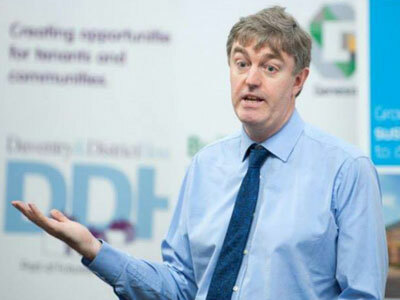 I qualified in 1988 and trained at a three partner firm based in Baker Street .I took a career break to raise my family and joined Owadally & King in 2001 on a part time basis. 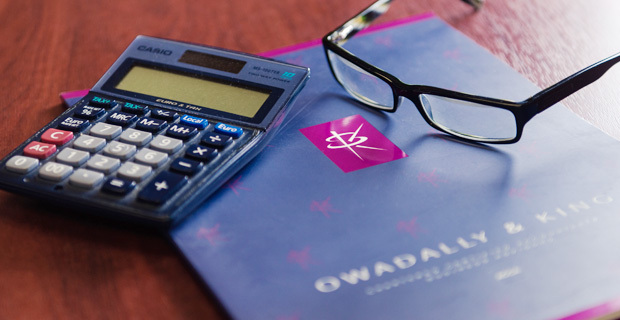 For Owadally & King I assist with the management of the payroll department. I also manage a portfolio of clients and manage and support staff in meeting our client’s expectations and needs on a daily basis. 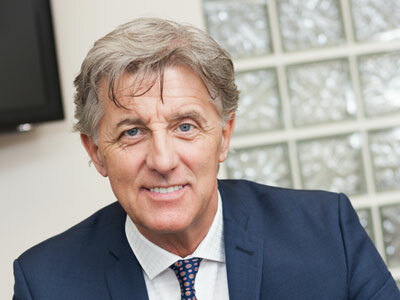 I also assist the senior partner with many of the practice matters ranging from HR to financial matters. I’ve worked with O&K since 2010 helping with Business Growth, One Page Business Plans and Behavioural Profiling. I also help the practice increase its profle in my role as Marketing Manager. I have been an indpendent Business Growth Coach since 2003 working with MD/Owners in the SME sector, helping them grow their businesses. I am also an Accredited NLP Practiioner. Outside work I enjoy a wide range of interests and am currently working towards my UEFA B football coaching licence. 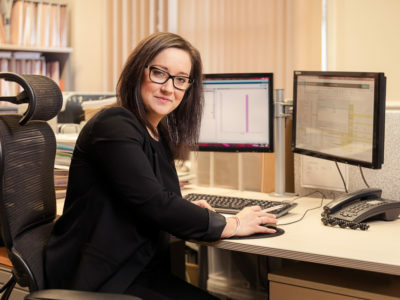 I joined O&K in September 2007 and am responsible for many areas including the preparation of statutory accounts and CT600, and carrying out Statutory Audits.I also prepare the Accounts, Tax Returns, VAT returns and CIS returns for our wide range of clients. I also help look after all aspects of the IT at O&K. When I am not working I enjoy archery, photography and reading. 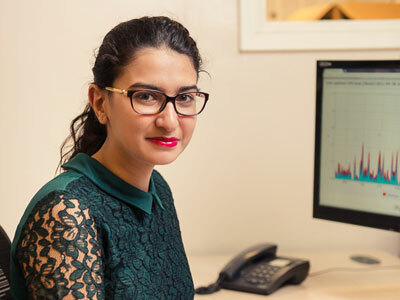 Since joining the O&K team in 2012 as a trainee Chartered Accountant, my responsibilities have ranged from preparing and finalising statutory and management accounts, to computing self-assessment and corporation tax returns, reviewing vat returns, carrying out audits and providing training sessions on book-keeping to the clients. I value the importance of promoting the clients’ interest first and foremost and always seek to build-on and maintain excellent client relationships. In assessing my clients’ financial operations, I aim to make best-practices recommendations to management to enable them to improve their performance on a day-to-day basis and provide a better outlook on their financial affairs. Dancing is a passion of mine and I am always keen to learn new styles of dance. I also enjoy travelling, playing sports such as volleyball and trying new cuisines. After completing my ACCA I joined O&K to get experience in the field. 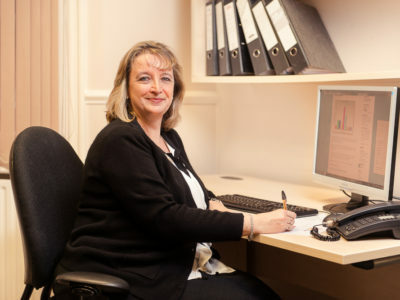 Since then, I have been involved in many aspects of the firm such as bookkeeping, preparing annual accounts, computing annual tax returns, submittng VAT returns and carrying out audits. In the meantime I also completed my MBA and am looking forward to specialising in taxation. 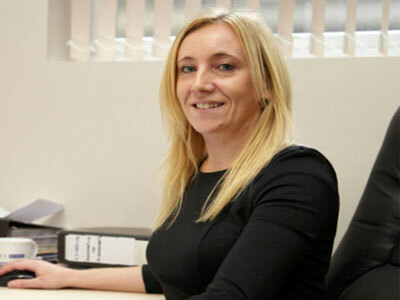 I joined OandK in November 2013 as an accounts assistant. As I also had payroll experience my job developed into assisting the payroll department. I now deal with all the payrolls on a daily basis. My aim is to manage client expectations, meet deadlines in a timely manner and have a good working relationship with all our clients. I look after a few bookkeeping clients and I attend their premises on a weekly basis. I have two teenage children who keep me busy at home but I do enjoy traveling and socialising when I have free time. 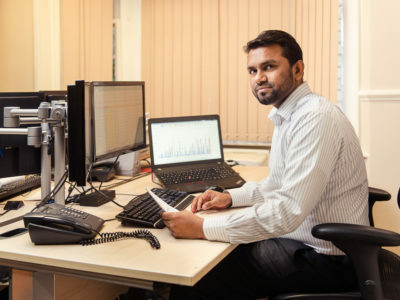 I have worked in accountancy since finishing my degree in 2012 and qualified as an ACCA in 2015. 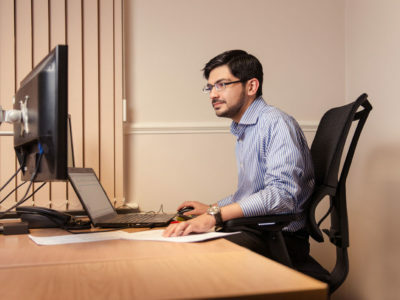 At O&K I assist in the preparation of statutory & management accounts, individual & corporate tax returns, VAT returns and conducting audits on behalf of our clients, in addition to assisting clients on a day-to-day basis. When I am not working, I enjoy playing & watching a variety of sports including football, tennis, cricket and squash, travelling, eating out and spending time with family. Having worked as a bookkeeper for almost 5 years, I joined O&K in July 2016 . 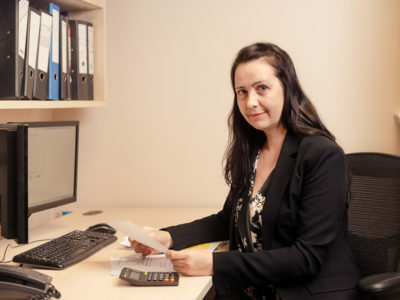 I am AAT qualified and the services I provide range from bookkeeping , submitting VAT Returns , helping to prepare financial accounts and assisting our payroll department. Away from the office , I enjoy travelling, eating good food , attending social events like food markets , festivals and exhibitions. I have worked at O&K since 2009 and I enjoy meeting and speaking to our clients. I have previously worked for HSBC plc as an Area Manager’s secretary, and for various smaller companies as an administrator. I started working for O&K after a career break to care for my son who has special needs. My role is as Receptionist Administrator but it is varied one as I also help our Marketing Manager with the marketing side of the practice.Outside of work I am kept busy with my animals, 3 dogs, 1 cat and a goldfish called Arnie, not forgetting my son. I love books and enjoy reading, as well as baking cakes.